When you’re looking for a movie to watch, there are some opinions you should trust than others. Sure, reviews from critics are all well and good, but they can sometimes just be negative for no reason. You could listen to your friends about which Netflix Original they’ve just fallen in love with, but who are they to judge? No, if you want some proper movie recommendations then you should turn to the pros – here are some of the most famous filmmakers’ favorite movies. Stanley Kubrick was one of the most influential directors in the whole of cinematic history, before his sad passing in 1999. 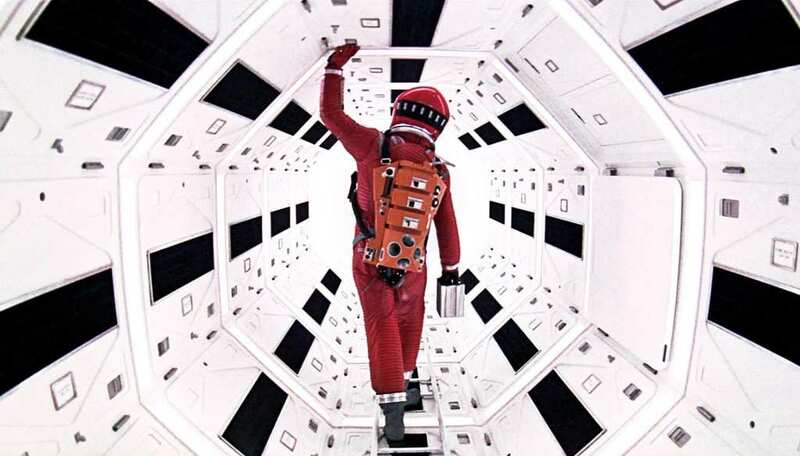 His dark humor and love for controversy led to hits such as A Clockwork Orange, 2001: A Space Odyssey, and The Shining. One of his favorite films is the 1941 Orson Welles classic, Citizen Kane. He’s not the only filmmaker to add this to his list, however, as it seemed to crop up on almost everyone’s! Also in his top 10 are City Lights by Charlie Chaplin and Wild Strawberries by Ingmar Bergman. One of the legends of crime movies, Martin Scorsese has enjoyed over 50 years in the directing business! Mean Streets, Taxi Driver, Goodfellas, and The Departed are just some of his many well-loved movies that have earned him a lifetime achievement award. However, what does he like to watch when he puts his feet up after work? Turns out he’s a fan of Kubrick and 2001: A Space Odyssey! Also on his list is Citizen Kane – like Kubrick himself – and Vertigo by Alfred Hitchcock. Another legend of crime movies – notably The Godfather series, Francis Ford Coppola is a hero of Hollywood. You can tell that he’s good friends with Scorsese, considering he has two of his movies on his list; Raging Bull and The King of Comedy. However, one of the oddest entries on his recommendations list is the romantic musical Singin’ in the Rain by Gene Kelly and Stanley Donen, which is thought to have been the inspiration for his critically panned musical, One from the Heart. Quentin Tarantino is known for his eclectic taste in movies, which translates into all of the different genres of film he’s written and directed himself. From gangster flicks through to Westerns, such as Pulp Fiction, True Romance, and The Hateful Eight. 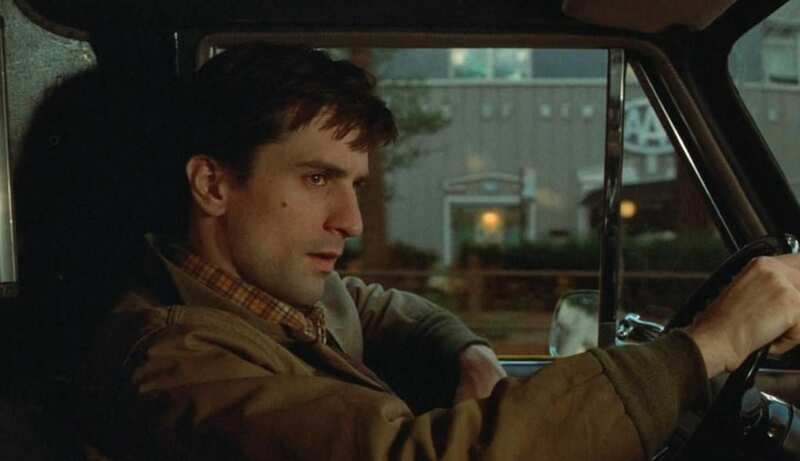 It also comes as no surprise to learn he’s a big fan of Scorsese’s Taxi Driver, which seems to have inspired one of the final scenes in Django: Unchained. Also on his list is The Good, The Bad, and The Ugly by Sergio Leone and Apocalypse Now by Francis Ford Coppola. If there’s one opinion you can trust on movies, it’s the people that make movies themselves! These guys have watched hundreds of films in order to inspire their own, so you know their opinions can be trusted. Next time you’re stuck on what to watch, turn to one of the greats and watch what they’d watch!